 “Being a new product, we supplied A.M.J. 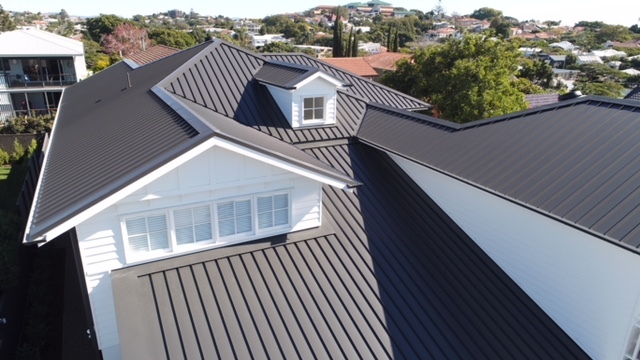 with support data such as our installation manual and also made regular site visits to ensure all was going well and offer any assistance Alan might need. 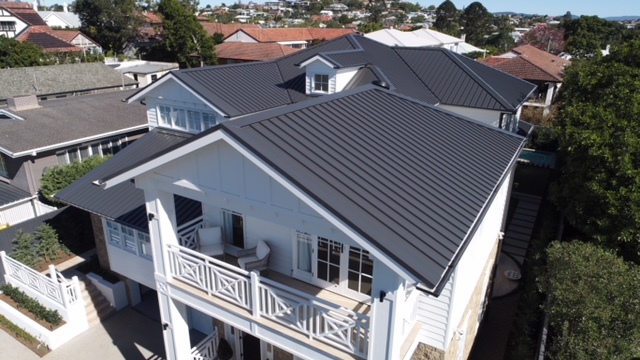 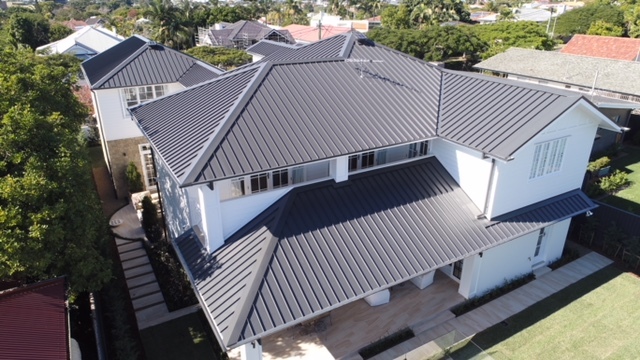 He absolutely loved the LYSAGHT ENSEAM™ cladding and found it very easy to install – which is common feedback we receive from customers who have used it on their projects. 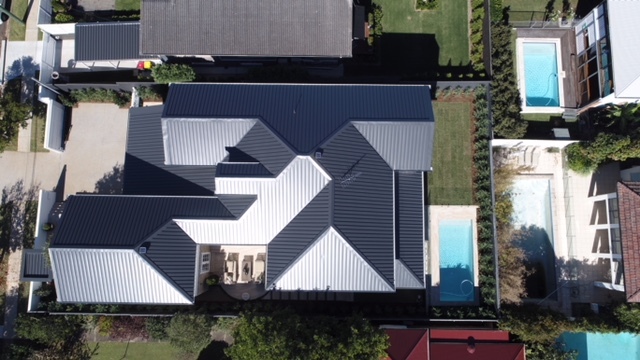 Along with detailed product information and onsite support, Lysaght also tailored product delivery to meet the challenges of the elements – and crucial project timelines.